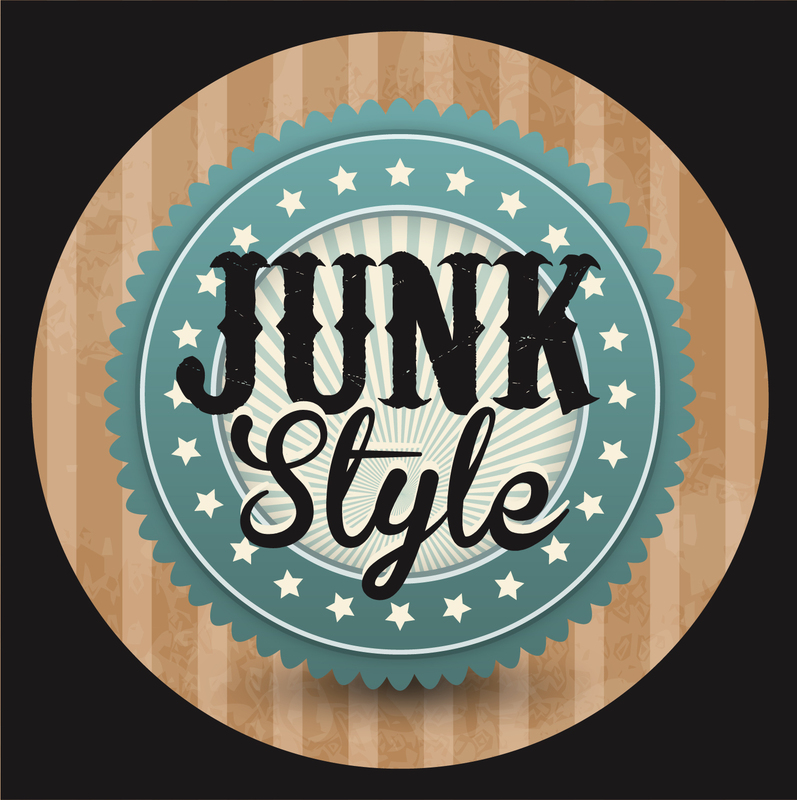 Hi guys, Thank you for your interest in my junk decorating ideas! I also have a facebook page called 'Junk Style' if anyone is keen to connect this way. I have found facebook to be a little more user friendly and easier for people to navigate than blogger, So I post on both sites. I also like to share with like minded people so would love to hear from anyone who shares the interest!